New coating technologies contain information to authenticate solid oral dose pharmaceuticals. John D’Ottavio, quality and regulatory affairs manager, ARmark Authentication Technologies, and Steve Yoder, brand enhancement services, Colorcon North America, explain how they work. In today’s global economy where high-demand products and pharmaceuticals are top targets among counterfeiters, brand security and product protection have become key components in ensuring public safety. Provided that several critical considerations are met, pharmaceutical manufacturers may now utilise PCIDs as an anticounterfeiting strategy because the post-approval incorporation of PCIDs is considered to be an annual reportable (SUPAC Level 1) change. As a result, location considerations of where to place the PCID in the SODF, and the material formulation of the selected PCID, are paramount for drug manufacturers to reduce the regulatory burden. As the guidance outlines, PCIDs are intended to be added as a post-approval change to the tablet coating without any modifications to the existing manufacturing process or product formulation. When the selected PCID meets all of the parameters presented in the guidance no prior approvals are required by the FDA. Other authentication techniques that require a manufacturing process change for application lead to a more complicated regulatory filing path. Perhaps the most significant breakthrough in PCID technology is the development of covert markers, or micro-tags, embedded with unique information for the purpose of authenticating SODFs. ®mark covert marker technology is one such anti-counterfeiting strategy. 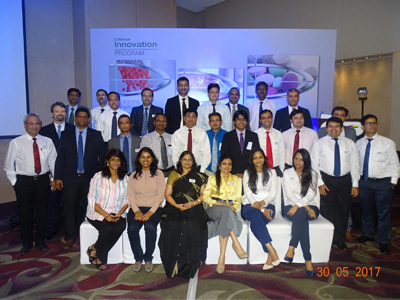 While it has been available for several years, the commercial utilisation of this technology for on-dose authentication in the pharma industry is more defined with the FDA’s guidance for PCIDs. The On-Dose ID micro-tag technology is made possible through an alliance between Colorcon, a manufacturer and developer of specialised film coatings and at the forefront of on-dose authentication, and ARmark Authentication Technologies, a developer of custom authentication systems. Forming an alliance to use ARmark’s micro-tag technology in Colorcon’s tablet coating process was a natural progression for both companies, as each was evaluating ways to broaden the scope of its individual authentication capabilities. ARmark formulated the on-dose covert marker, or micro-tag, from approved GRAS or IIG substances, a requirement of the draft guidance. The company manufactures the micro-tags under cGMP conditions to meet another important requirement outlined by the guidance document. 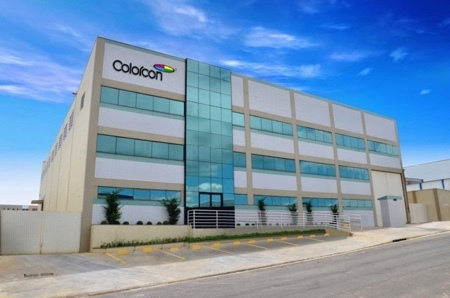 By leveraging the coating expertise of Colorcon, both companies spent significant development time identifying the ideal product construction to be compatible with Colorcon’s existing film coatings and coating processes. 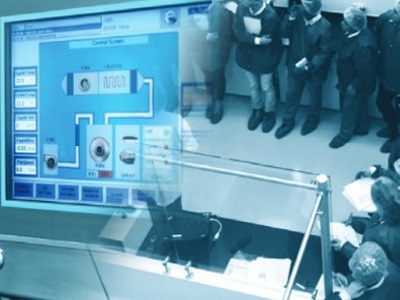 The end result is an on-dose authentication solution with significant benefits to the pharmaceutical industry. 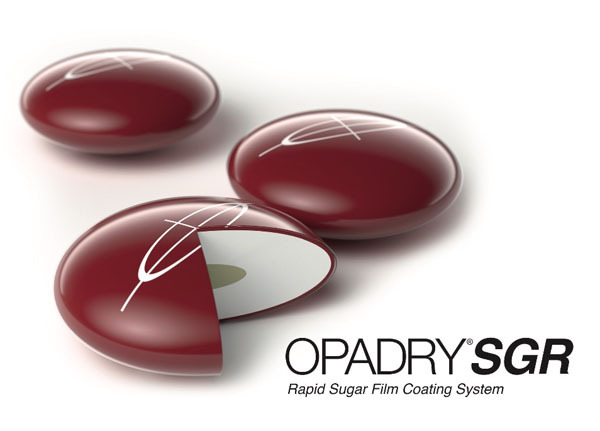 The micro-tags are applied directly to pharmaceutical tablets during the film coating process for reliable placement on each and every tablet without changing any aspect of the existing film coating process. Colorcon is the exclusive marketer of the on-tablet micro-tag technology as a new option for anti-counterfeiting protection. The covert authentication solution offers flexibility of composition, ease of integration into the product and enables simple detection through the ®mark micro-tags. By applying these markers during the tablet coating process, drug manufacturers have indisputable proof to authenticate their solid-dose pharmaceutical products. The micro-tags function as a unique hidden fingerprint that is embedded with information specified by the brand owner. Compatible with other covert or overt identification technologies, the micro-tags are customised to hold significant amounts of information in a space of 75–110µm, smaller than the diameter of a human hair. The information included in the micro-tags is customised to each client and may contain multiple levels of security, such as lot and batch ID numbers, country codes, dates, logos and other text, patterns, shapes and symbols. The presence of forensic coded signatures is an added level of security that makes this technology virtually impossible to replicate or reverse engineer. The information-laden micro-tags are seamlessly integrated as a PCID without any additional approvals or validation processes. 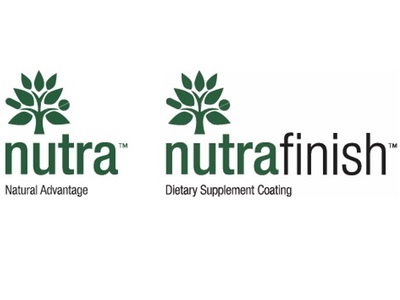 This is accomplished by adding the micro-tags to an immediate release film coating applied during the normal tablet coating process of an approved film-coated product. 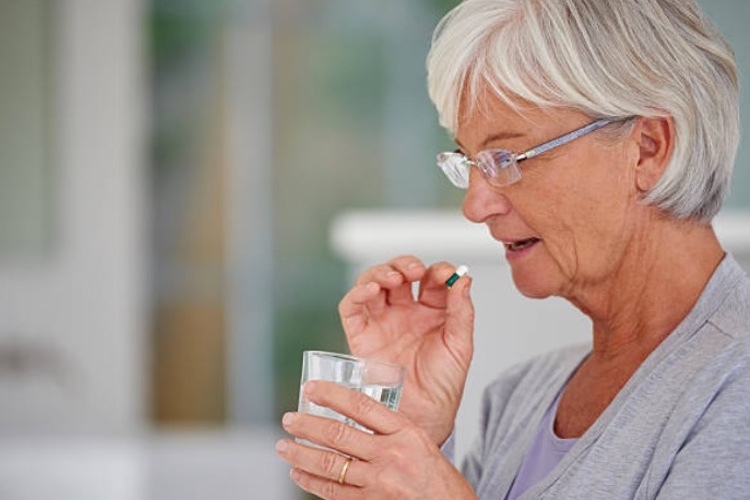 Incorporating the covert micro-tag PCID via the tablet film coating provides the added assurance that every dose is marked without any negative impact on productivity. 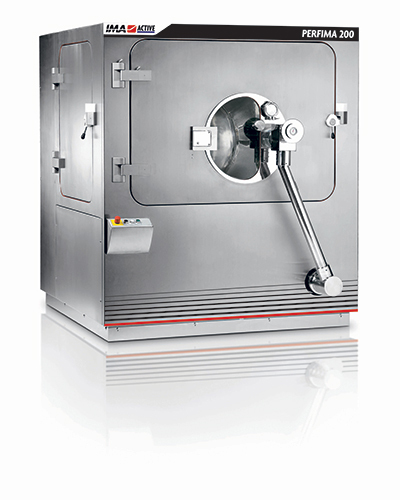 The approach enables pharmaceutical manufacturers to avoid any modification to the existing production processes as well as any costly capital investments for additional machinery. The micro-tags become invisible to the naked eye once they are incorporated into a film coating; however, they are easily identified with ®vision systems. 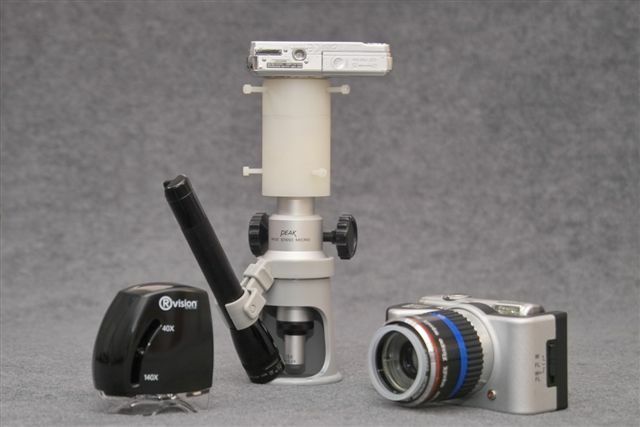 These are simple, reasonably priced, hand-held optical tools that authenticate a product by magnifying the micro-tags at any stage following the coating process. The simplicity and portability of the ®vision system enables accurate, in-field detection within a matter of seconds without destroying the SODF sample. Another major benefit of this vision system is its interoperability. This system does not require sophisticated external databases, communication networks or integration into complicated data systems or laboratory sites to authenticate a product. 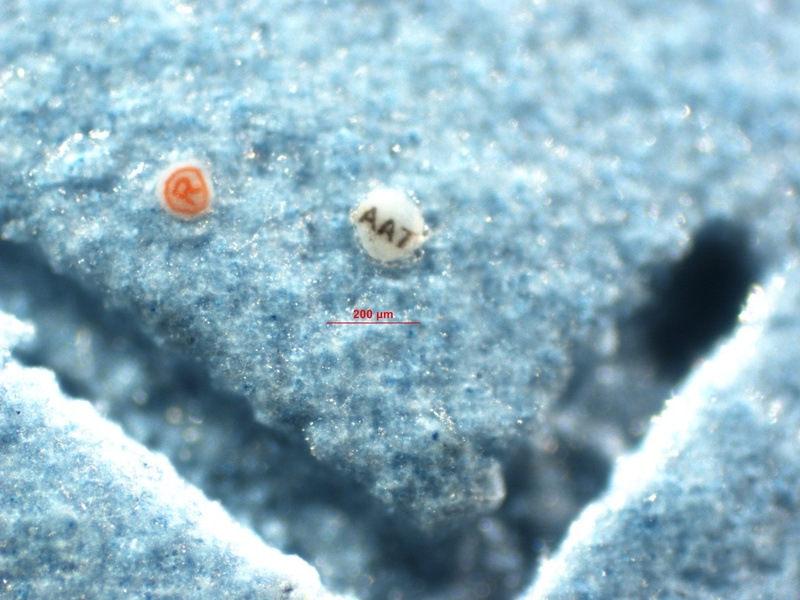 All that is required is a visual confirmation that the micro-tags are present and contain the correct information by viewing them with one of the ®vision tools. 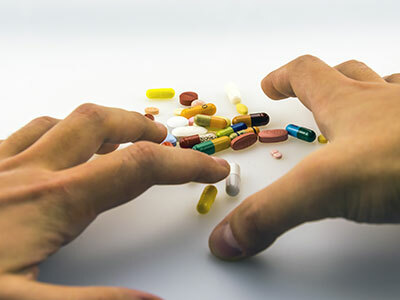 A major advantage of this anti-counterfeiting technology to the pharmaceutical industry is that companies may now use the information embedded within the micro-tag to immediately understand a product’s traceability. Because a brand-owner has the ability to specify the information included in the micro-tags, intelligence can be gained beyond the confirmation of product authentication. Not only can the micro-tags prove authenticity of the SODF, but they can also contain information that sheds light on the distribution practices once a product leaves the manufacturing site. For example, a drug manufacturer may choose to include batch and/or country codes as part of the information included in a micro-tag. At any point within the distribution network, the tablets can be traced and examined with ®vision to validate authenticity, or identify possible sources of counterfeiting. Likewise, any points of illicit diversion can be identified to enable a swift response. Another example of how the encrypted information contained within the micro-tags provides intelligence can be seen during a product recall. Instances have occurred where manufacturers have received more product back from a recall than was actually produced, leaving many unanswered questions as to the authenticity of the returned goods. From a track and trace perspective, the micro-tags can provide the technology to distinguish authentic product from adulterated supplies. But when these tags include information such as batch or country codes, the drug manufacturer can take a closer look at understanding where the product originated to gain insight as to how the product was handled in the field. The majority of anti-counterfeiting or authentication approaches used today focus on primary packaging and labelling. While any approach offers a level of security, it stops short of authenticating the product inside the package. Even with RFID technology, the possibility exists that a system could be tampered with or that the labelling itself is fake. Combine this with the susceptibility for a breach at the point of product repackaging, and the possibilities for a counterfeit product, or diverted product, to enter the system are compounded. All these approaches focus on proving that the packaging is authentic, not necessarily the end product. When used in a tablet coating, the ®mark covert micro-tag technology gives drug manufacturers added confidence to mitigate the security concern of repackaging, because the product is identifiable, protected and authenticated. 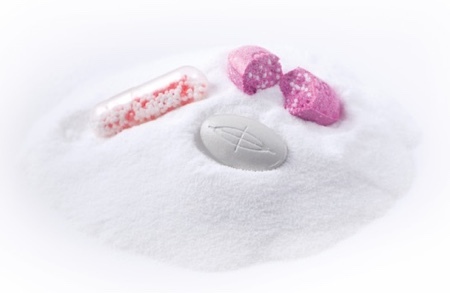 The inherent power of the micro-tag technology is that it can also be formulated directly into or on the product packaging, so that if the two are separated, the drug can still be authenticated. In a similar way to how the micro-tags are loaded into the film coating mixture for application onto an individual tablet, micro-tags can be formulated and loaded into the materials used for drug blisterpacks, plastic labels or films, enabling manufacturers to take an “inside/out” authentication approach. By applying micro-tags to RFID labels, manufacturers can be assured that they are applying unadulterated labels for track and trace. In summary, ®mark On-Dose ID authentication technology is interoperable, meaning that it is not shackled to any complex electronic infrastructure requiring sophisticated data management for detection capability. Whereas most covert technologies are rendered novel by the reader technology, ®mark micro-tags are indisputably different because the science is in the marker itself. The micro-tags are seamlessly integrated into existing tablet film coating manufacturing processes without any additional capital expense or system downtimes. These features, and the broad range of available compliant materials for constructing PCID technologies, provide brand owners with universal flexibility for protection, and the confidence that this micro-tag authentication technology is 100% reliable.